In Vietnamese, BEP phoneticises into ‘Vietnamese kitchen’, and this restaurant aspires to be just that – a homey space that mimics the local cuisine found on streets up and down Vietnam. 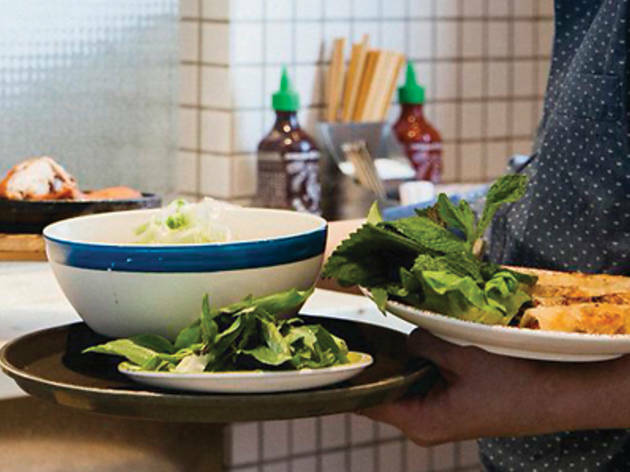 The eatery’s pho features fresh basil, coriander and a sharp dose of lime that makes for an invigorating meal. 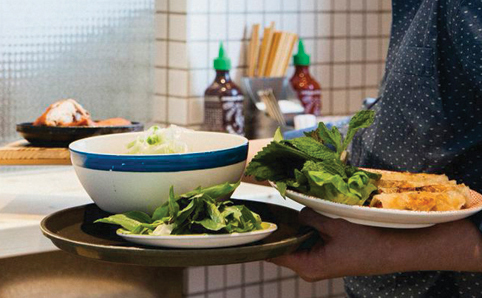 Try the bánh xèo Saigon crêpe packed with delicious shrimps, pork and fresh lettuce for something on the side. 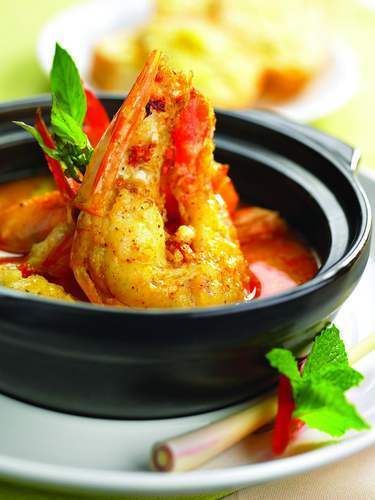 Not a dedicated Vietnamese restaurant, Le Soleil offers delicious dishes from the former French territory among its vast repertoire of wider Asian cuisine. 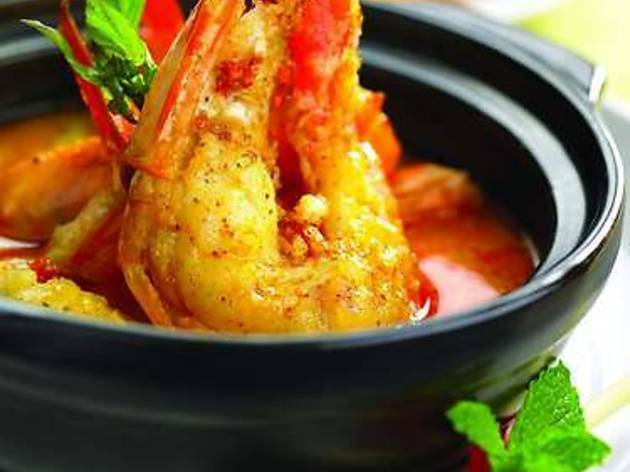 The restaurant has garnered numerous culinary accolades for its branches here and in San Francisco, so you can have high expectations for the sumptuous pho and fruity desserts. Hongkongers swear by this neighbourhood joint near Jordan, which specialises not only in pho but also in a range of seafood dishes. 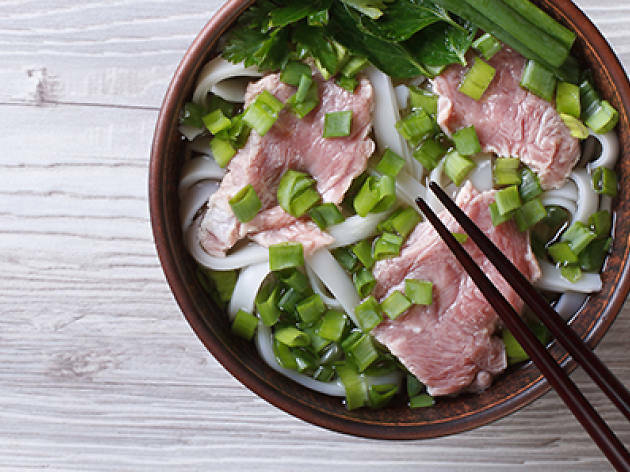 A must-try is the refreshing raw beef pho. The noodles in the dish completely absorb the rich broth, while the addition of onions makes for a sweet rendition of the classic. For a richer taste, the tomato and crab vermicelli is worth a go as well. Popular Vietnamese restaurant chain Nha Trang may have taken leave from Central, but it’s still a go-to spot for classic pho. 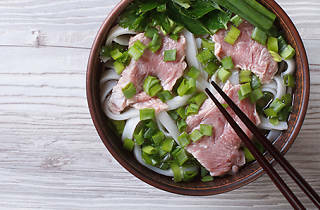 It has an extensive repertoire of beef pho, ranging from pho tai with lean, thinly sliced beef, to pho nam with rich, flavour-packed brisket. For a hearty meal, top off your noodles with a portion of homemade beef meatballs as well.